Copy protection secures your livelihood. There are 1 items in your search results. Yes the module is free but it is not only for testing. 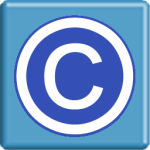 Licensed users of Copysafe Web software can use this module in their DNN website.